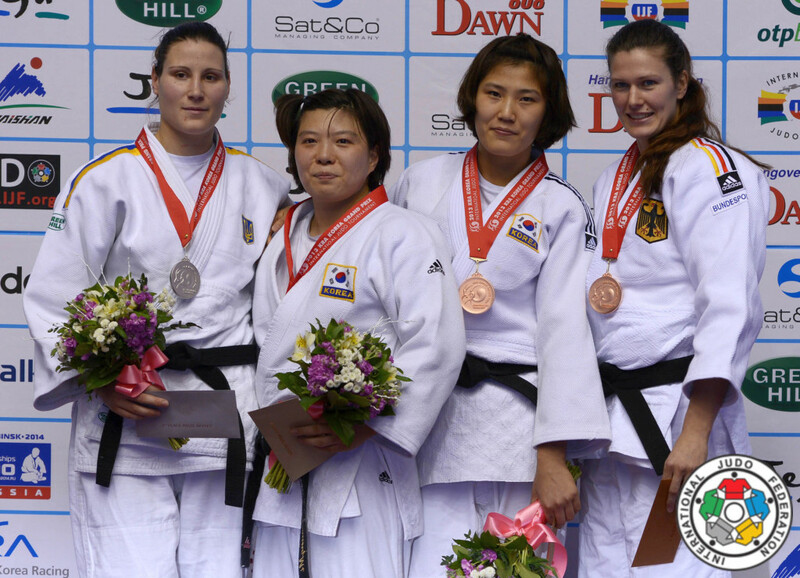 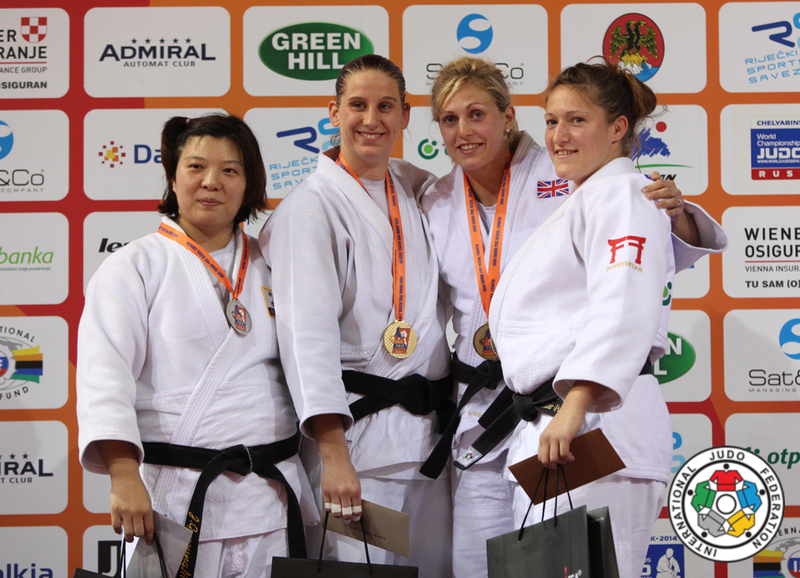 Korean judoka Gyeong-Mi Jeong 2008 Olympic bronze medallist in Beijing U78kg. 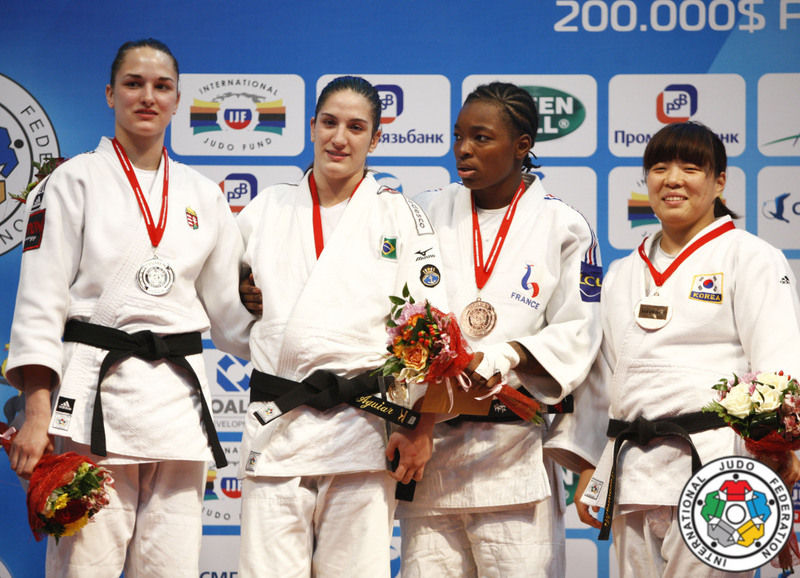 She won the Asian Games in 2010 in Guangzhou U78kg. 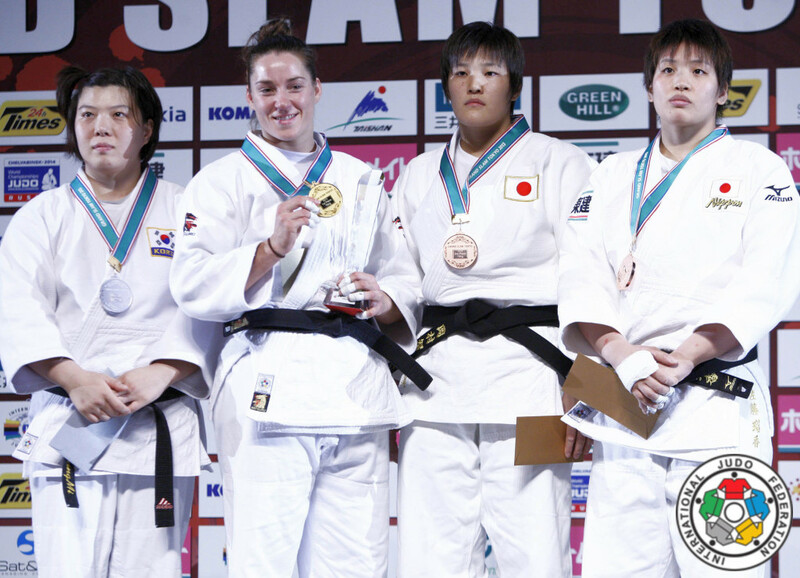 She won the World Cup in Jeju in 2012.